When you choose Tri-Trainer you’ll be placed in the hands of experienced and knowledgeable coaches led by Ray Kelly, who has 20 years of experience and 15 Ironman finishes. Your coaches will build you a training program that will get you to the start and finish line for your target races. Our personalized plans and one-on-one attention will help you to achieve your goals. Choose us today. Hablamos español. 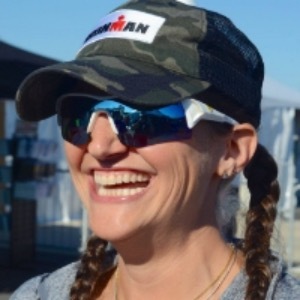 I am a USAT Level 1 & Youth & Juniors Certified Coach, with many years of triathlon and running experience. Success. Coach Shoshana Riss has been notified of your message.